Constructora Chufani is a general contractor. 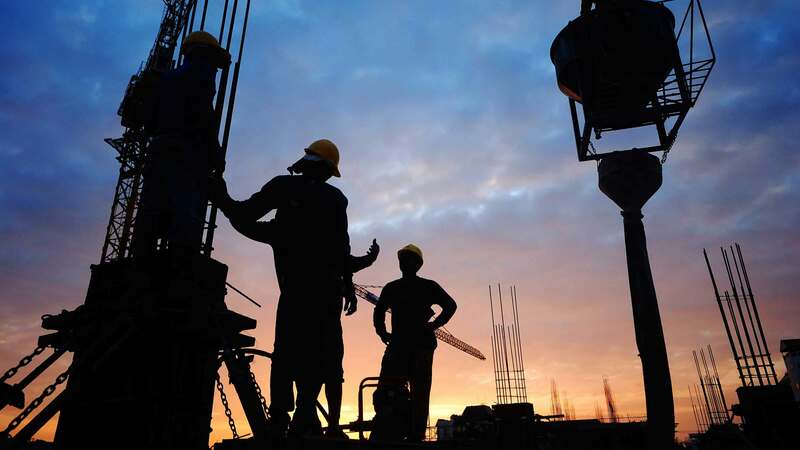 It has the necessary experience and financial strength to monitor and execute design and "fast-track" construction projects in very tight times, complying with the international quality and safety standards during the whole process. Constructora Chufani has well-trained and accredited staff to provide the architectural design; cost control; structural, mechanical and electrical engineering; electromechanical installations and earthworks with machinery of its own. Constructora Chufani's team is aimed at developing a profitable work schedule to successfully and efficiently carry out the design, pre-construction and construction of a project. Regarding design, Constructora Chufani uses state of the art software technology, among which the following can be mentioned: Terramodel Complete 3D Civil/Survey Office Software, by which earthwork engineering designs are made. One of the main objectives is to carry out the execution of the work on time, under the budgeted cost and with the required quality, in combination with earthwork and pavement quality lab results. Constructora Chufani offers turnkey project services consisting on the execution of industrial, commercial and institutional buildings, where Constructora Chufani carries out all stages of the design and construction process, providing customer with ready for operation buildings. Constructora Chufani implements Lean Construction philosophy in all of its projects, maximizing the value and reducing loss in the implementation of construction activities. Construction process based on "Just in Time"